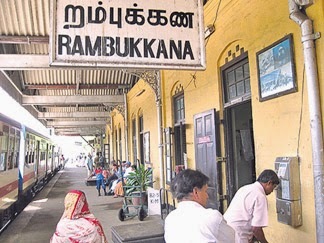 The Rambukkana railway station and town are being renovated and developed by the Urban Development Authority under the supervision of Defence and Urban Development Ministry Secretary Gotabhaya Rajapaksa at a cost of Rs. 100 million. t is expected to popularize the train journey among tourists who visit Pinnawala and a railway museum is being constructed close to the Rambukkana railway station, to create awareness of the history of the Sri Lankan railway. The Rambukkana railway station built in 1867, which is 146 ago by the British rulers, is the destination of the dual track railway on the upcountry line which is under renovation at a cost of Rs. 10 million. Rambukkana has become a famous tourist destination because of the elephant orphanage in Pinnawala. Years ago Rambukkana was known as 'Rambakan Puraya,' a village of bananas. 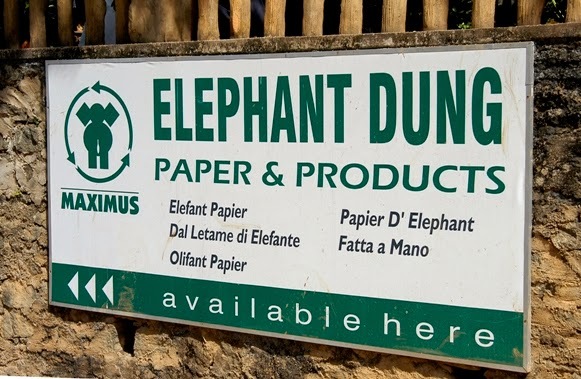 According to a recent research, 87 percent tourists had visited the Pinnawala elephant orphanage where Sri Lanka's first open zoo is being constructed close to it. As Rambukkana has been identified as one of the most attractive tourist destinations, Sabaragamuwa Chief Minister Maheepala Herath had requested to develop its infrastructure facilities.